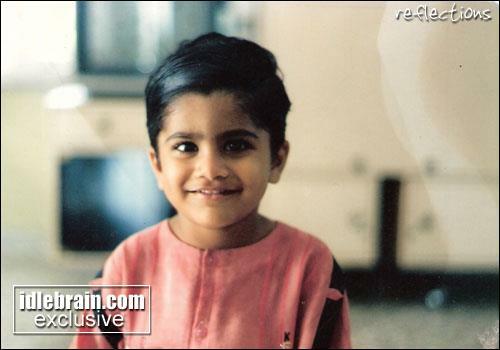 Sharwanand (Sarva) is an Indian film actor who appears in Telugu and Tamil films. He is also known as Sarva in the Tamil cinema. 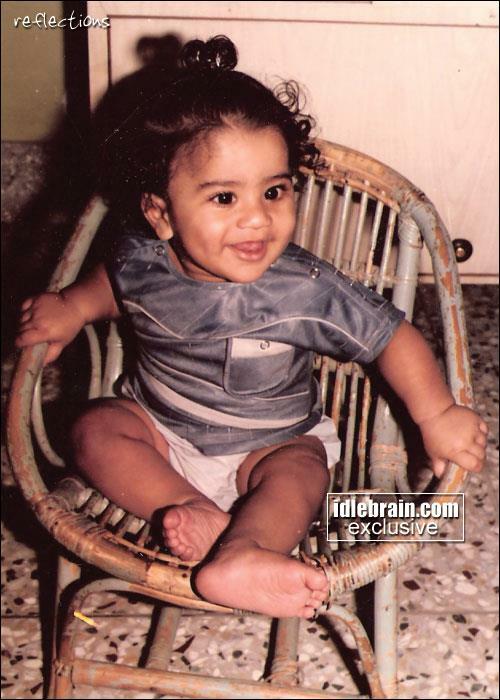 Sharwanand Myneni was born on March 6 in Hyderabad to MRV Prasad Rao (Father) & Vasundhara Devi (Mother). 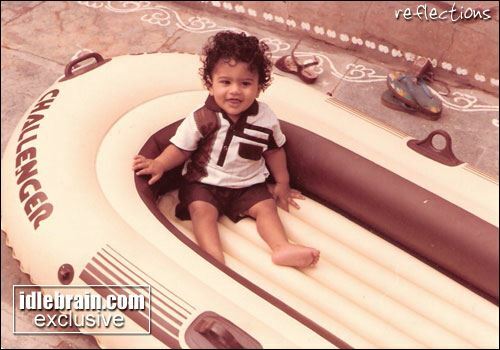 Nandu, as his friends call him, was a popular kid during his early years. Sharwanand hails from a very close knit business family where his father runs the business. He is the youngest of three, with one elder sister Radhika and one elder brother Kalyan Myneni. His cousin, Ram Pothineni is also an actor in the Telugu films. 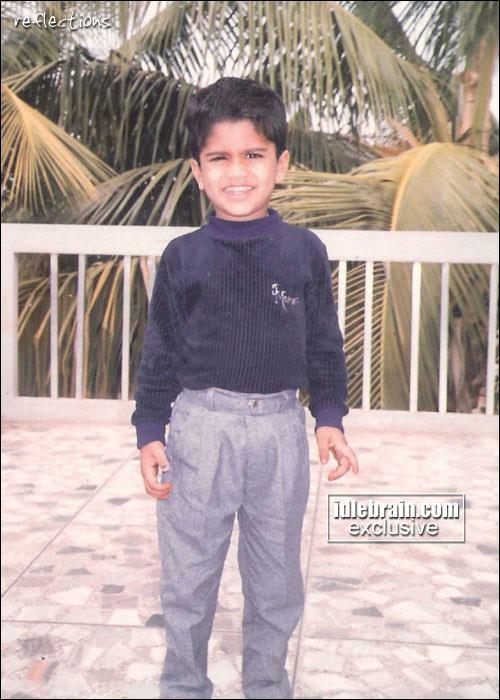 Sharwanand always wanted to become an actor, ever since he was a child. He went to Mumbai to get trained as an actor when he was 17. Sharwanand did his bachelor of commerce degree from Wesley’s and became a trained dancer. During his B.Com Sharwanand applied to The Hindu’s Best New Face contest and was selected to participate which is where he declared as his role model. Sharwanand first caught attention in the Thumps Up ad with the Megastar (Chiranjeevi) himself. He started his career appearing in supporting roles in most of the films. 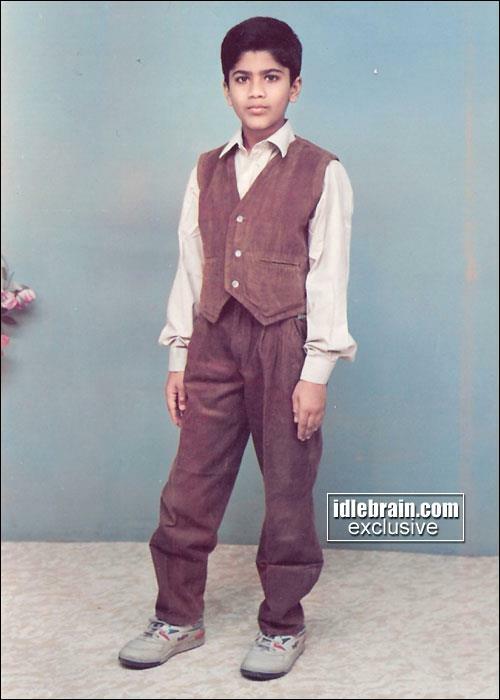 He made his acting debut in Telugu with 5va Tareeku in 2003. Later, he shared screen space with Chiranjeevi in Shankar Dada M.B.B.S. and Venkatesh in Sankranthi and Lakshmi. He portrayed the role played by Jimmy Shergill in Munna Bhai MBBS in the Telugu film Shankar Dada MBBS. His roles in Vennela as psycho character and Amma Cheppindi bagged him the limelight, while those in award-winning flicks like Gamyam, Andari Banduvaya and Prasthanam won him accolades. 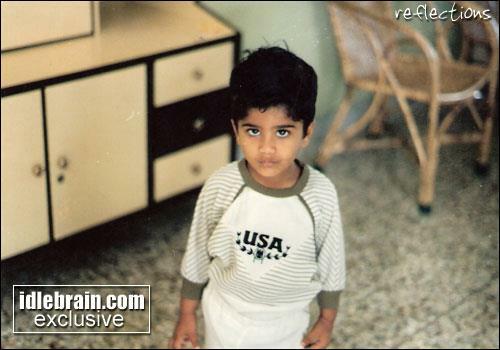 Starting his career with Telugu movies, Sharwanand went on to act in Tamil and Malayalam film industry too. He forayed in to Kollywood with Kadhalna Summa Illai, remake of Gamyam and it became instant blockbuster and his performance is appreciated. His second Tamil film Naalai Namadhe directed by Vinayan and Engeyum Eppodhum is a super hit blockbuster in Tamil which is a low-budget film done in 5 crores and earned 40 crores in first 3 weeks. He acted as Gautham in this film. He received nice reviews from all Tamil leading magazines like Vikatan, Kumudam, and newspapers like Dinamalar for his acting skills. He even won the best debut actor for Engeyum Eppodhum at the 2012 SIIMA awards held at Dubai.